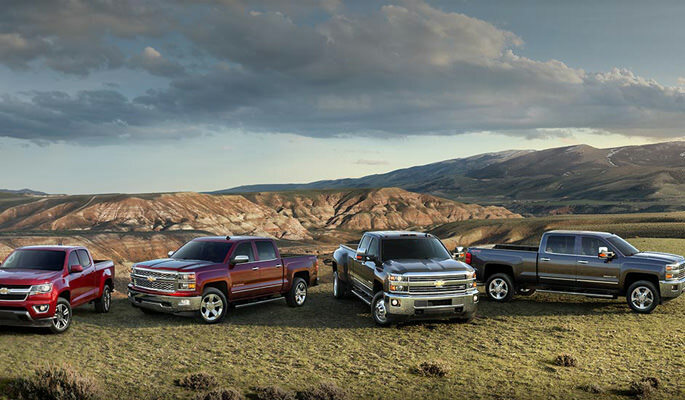 Chevy’s well known for their line of big pickups, but that may change if the Jalopnik reports are true. 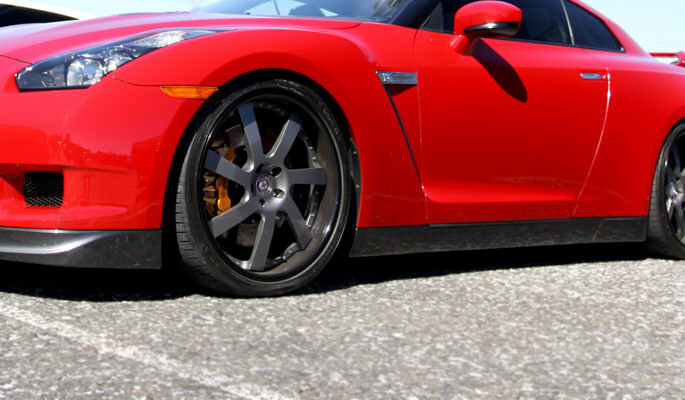 The Nissan GT-R is one of the most powerful rides you’ll ever encounter. 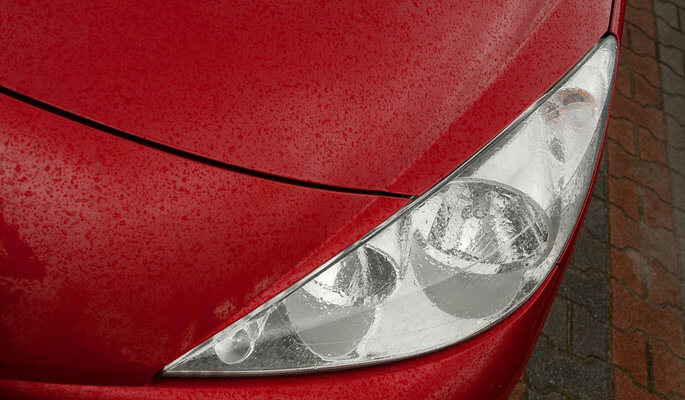 If your headlight lenses are looking dull and dingy, it is because that oxidation has built up over the years. 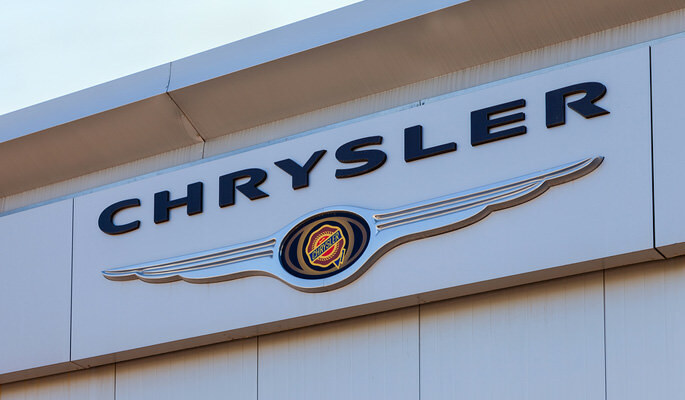 The credit system by the Environmental Protection Agency (EPA) allows automakers, who comply with new fuel standards, to earn credits that will offset penalties for greenhouse gas emissions. After two years of concerted effort, Ford and Toyota decided they would not develop a universal hybrid drivetrain for light pickup trucks and SUVs. If you take care of your car, the car will repay you by taking care of you, such as simple maintenance of carbon fiber parts. 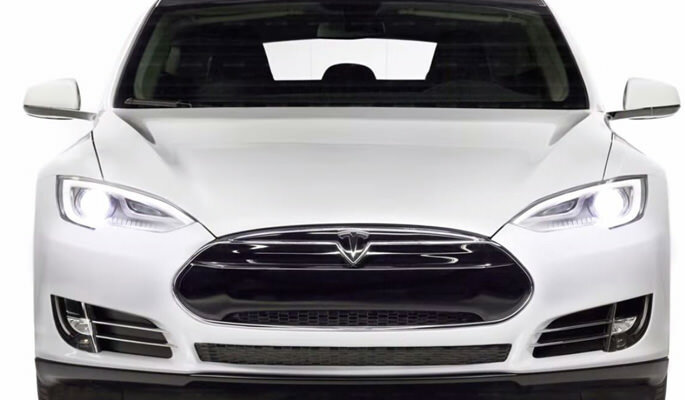 According to reports, Tesla may place their high performance power trains on mid-size to full-size pickup truck models. 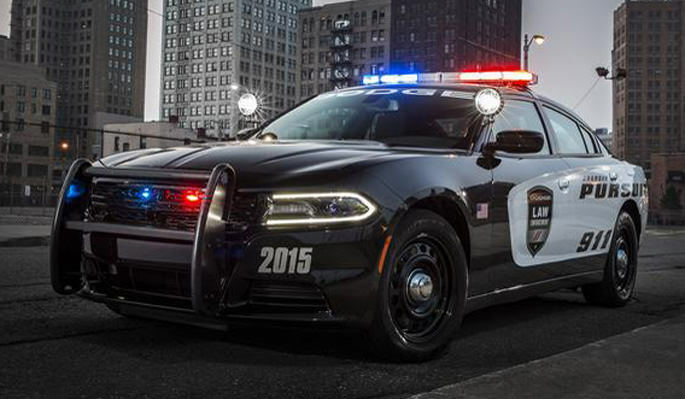 The new 2015 Dodge Charger Pursuit will soon be patrolling the streets, as the latest muscle car for law enforcement. Guess who’s making headlines and turning heads. 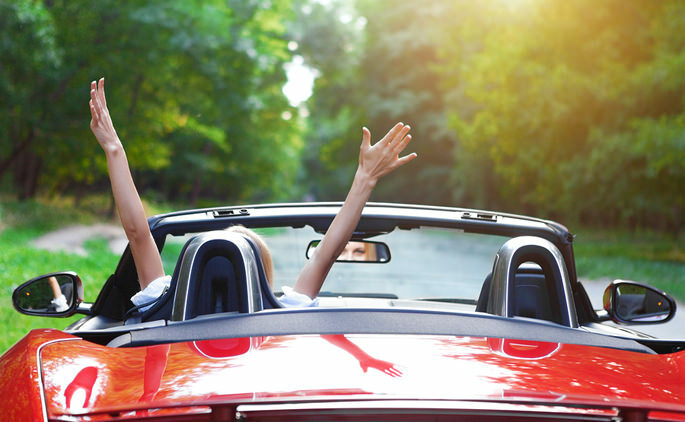 The soft top of your convertible can deteriorate fairly rapidly under the hot summer sun if you do not care for it properly. When the rear wheels are bigger, wider or both than the front wheels, it is known as a staggered wheel fitment. A staggered wheel fitment is designed to put more power on the pavement in rear wheel drive vehicles. 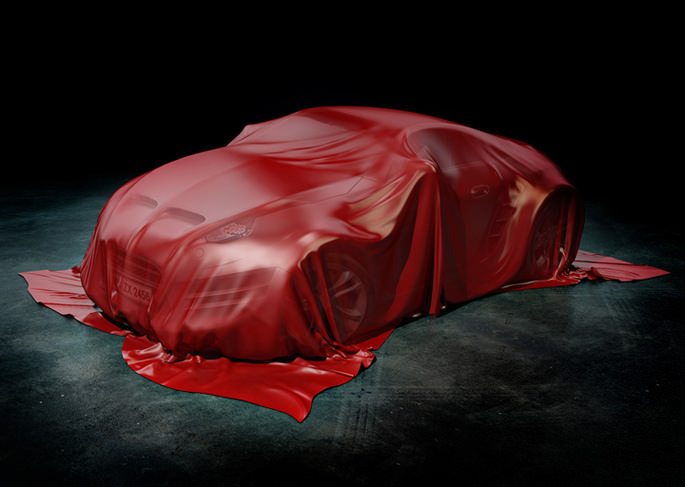 In addition, they can help the vehicle corner better as well as improve the appearance of sports and high performance cars as well. Today’s SUVs are mostly sold on their style, performance and ability to hold passengers and cargo. 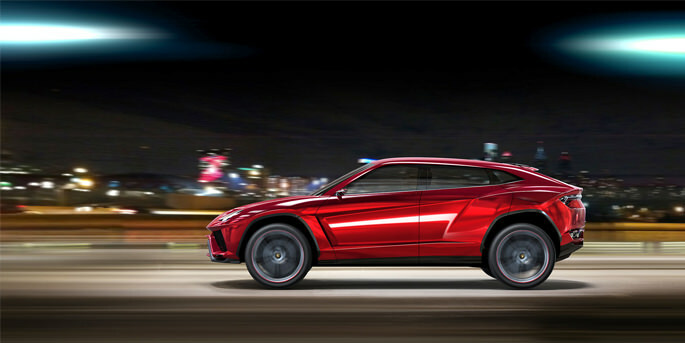 However, SUVs are also supposed to be tough and durable as well. What follows alphabetical order are the ten toughest SUVs that were produced for the 2014 model year. 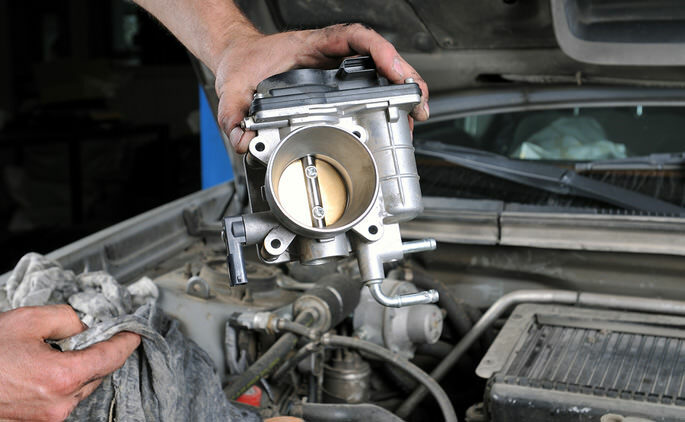 Getting the most out of your vehicle means proper maintenance, regular changing of the fluids and identifying potential issues early on so they can be fixed before they affect other parts of your vehicle. However, there are a few other fundamentals that you will need to master in order to extend the life of your car or truck. 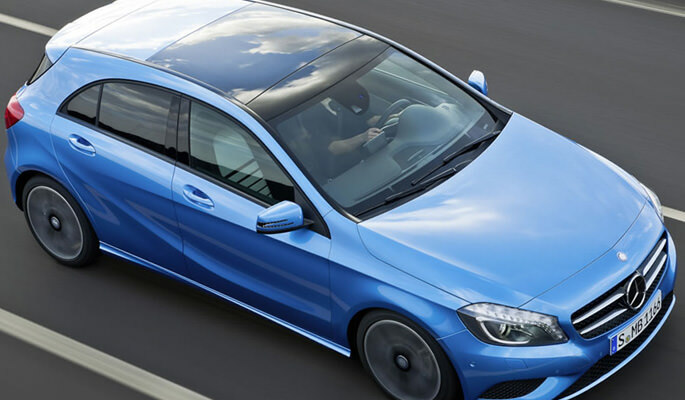 Body kits have been popular for quite a number of years, offering new body panels, air dams, rear spoilers, diffusers and other items that make care more aerodynamic. In addition, body kits vehicles look different as well which is perfect for those who want to create a racing look if not performance. 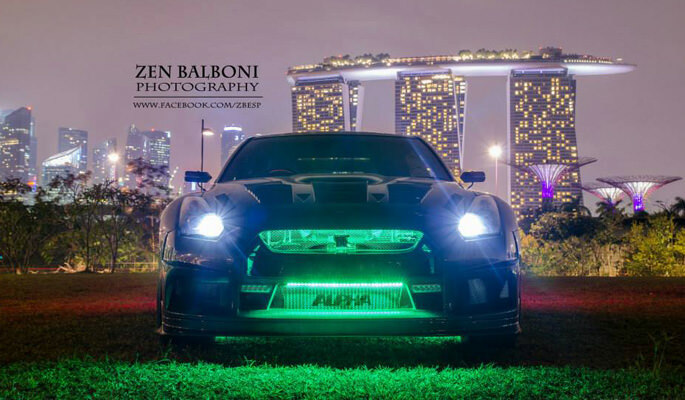 This means that there are body kits for presentation and body kits for performance. 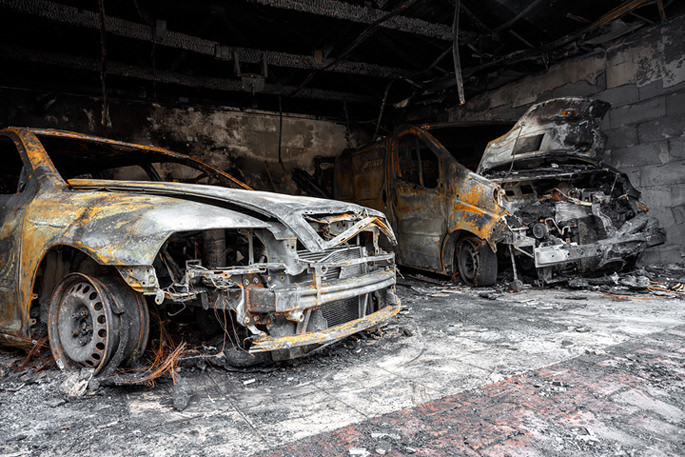 We all want to take care of our vehicle, but all too often we are guilty of making terrible mistakes that actually shorten the running life of our car or truck. 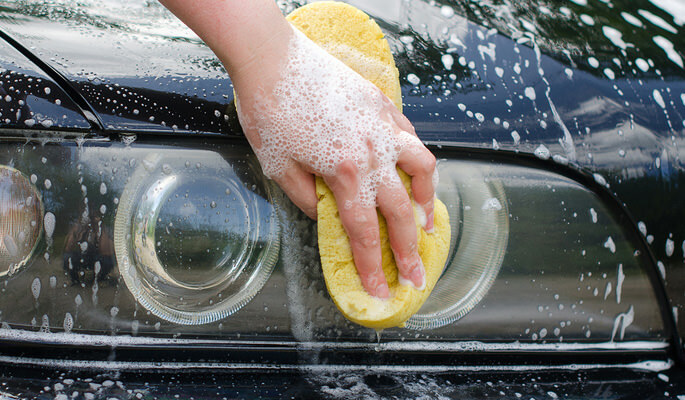 What follows are the ten most common mistakes that many people make when taking care of their vehicle. 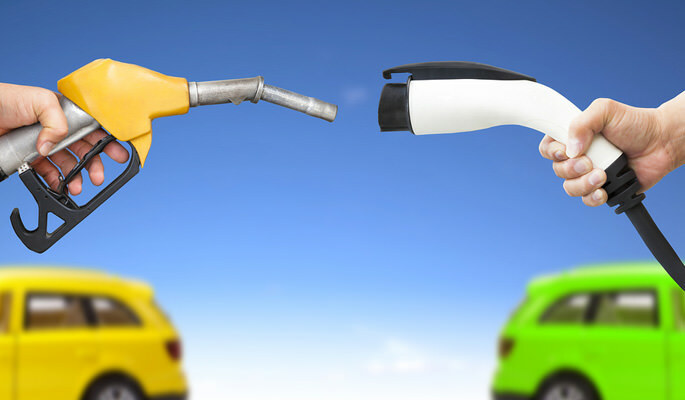 Thanks to advancing technology, cars and trucks are undergoing an almost constant change, especially to their electronics. With more systems being controlled by computer, one of the newest is the throttle control. Does a Cat Back Exhaust Really Work? 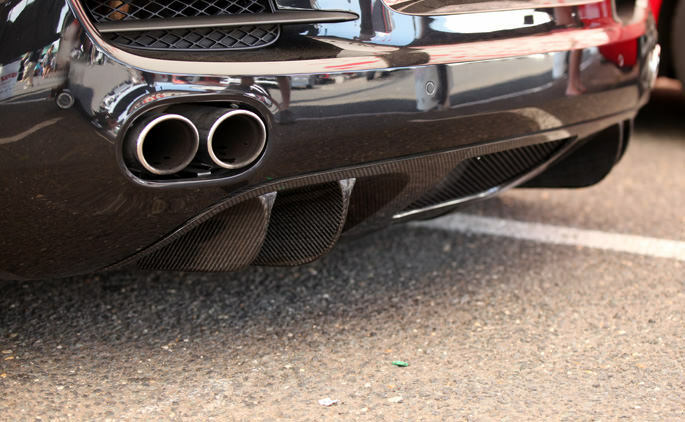 Of all the aftermarket parts available, the cat-back exhaust may be one of the most popular because it brings two different aspects to the vehicle, added performance and sound. So, your vehicle not only generates a better performance, it also sounds like it as well. You have heard about radial tires, but did you know just how complex they really are? 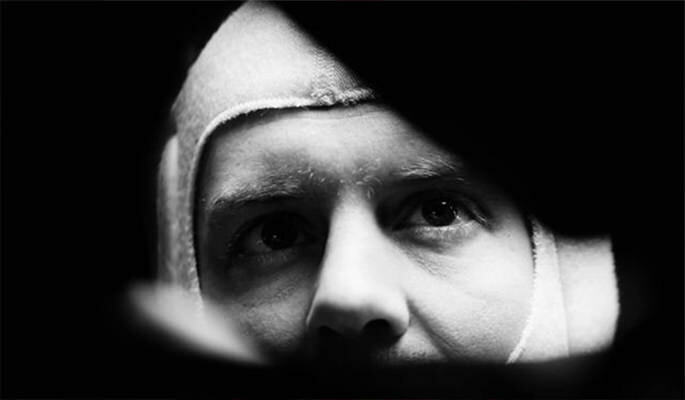 Since the race in Singapore, the Formula 1 world is still buzzing about the performance of Sebastian Vettel and whether or not his dominant performance was completely legit. 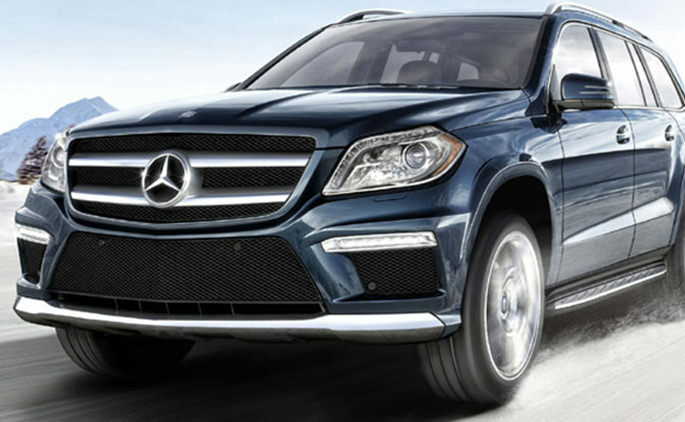 Ultra-luxury automakers, the last thing that tends to spring to mind is the SUV. 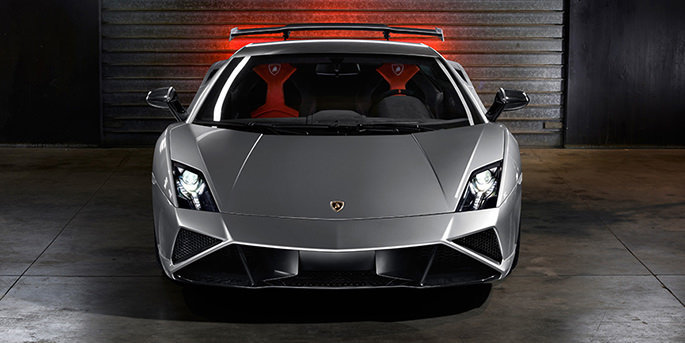 Presented the Lamborghini Gallardo LP 570-4 Squadra Corse.